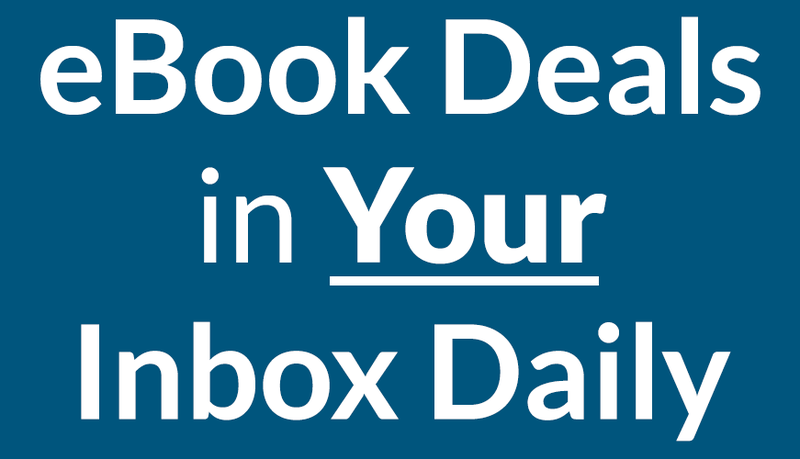 Enjoy today’s selection of free ebooks! 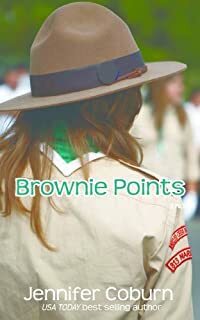 After Logan is repeatedly bullied at school, he finds his niche in an unusual place – his twin sister’s Girl Scout troop. When he tries to join, the organization refuses, so the boy sues for gender discrimination and sets off a firestorm of national media coverage. This only makes matters worse between the Logan and his father, a macho firefighter who is already struggling with his son’s orientation. Night of the Assassin charts the early years of El Rey – the King of Swords – a super-assassin responsible for some of the world’s most spectacular and daring executions. 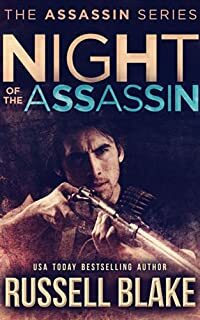 Framed against the backdrop of present-day Mexico’s brutal narco-trafficking violence, Night of the Assassin chronicles the making of a monster – a cold-blooded, ruthless killing machine. 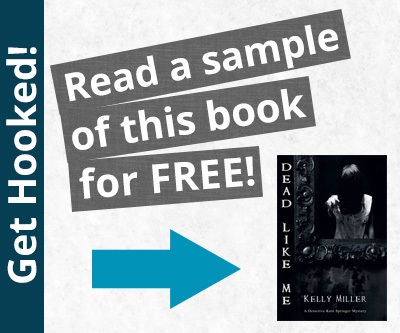 Raw, disturbing, edgy and unflinching, this epic saga defies convention to create a roller-coaster of intrigue, suspense and thrills that will leave even the most jaded thriller aficionados gasping for breath. 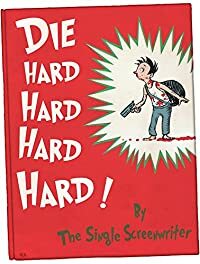 A parody of Die Hard in the voice of Dr. Seuss. 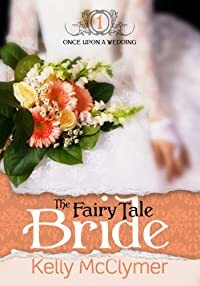 Miranda Fenster was known as the Fairy Tale Miss during the one disastrous London season that convinced her she would never have a happily-ever-after. 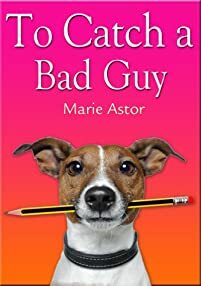 But when her brother’s love match is thwarted by the stubbornly proper Duke of Kerstone, Miranda sets off to convince the duke to champion her brother’s cause for love. 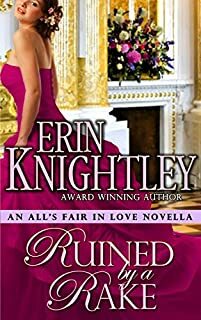 Unfortunately, he is too proper to consider love a suitable reason for marriage, and too proper not to marry Miranda when they find themselves compromised. Now, Miranda has a second chance for happily-ever-after, if she can uncover her new husband’s darkest secret. Alyssa Chambers is rich and privileged by birth, but a criminal by choice. She steals secrets from the powerful and influential, and sells them to whoever pays – and they pay very well. But when someone assassinates a Presidential candidate in an office Alyssa just robbed, she’s framed for the murder and her whole life goes up in smoke. Now she’s running for her life, hunted and alone. The last man she can trust is the one she can’t stop betraying; a man busy struggling with a religious conversion when she needs him to focus on the here and now. 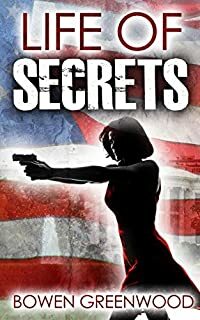 To survive, clear her name, and uncover the assassin, Alyssa will learn about trust and faith, while facing the truth about her past, the truth about her family, and the truth about her Life of Secrets. When nine-year-old Eleanor Abbington first met her uncle’s new stepson, Nicolas Norton, the boy rudely stole a kiss from her that set the tone for their contentious and competitive relationship. It wasn’t until years later when Nick introduced her to fencing that they finally had a proper outlet for their frequent arguments. Having just emerged from mourning following her mother’s death, Eleanor is exactly where she wishes to be at the age of four-and-twenty: an on-the-shelf spinster and unofficial companion to her aunt. Unfortunately, her ambitious uncle has other plans for her future. On the eve of his house party, he lays down his ultimatum: either Eleanor marries the man of his choosing, or he’ll force her seventeen-year-old sister to do so instead. When Nick unexpectedly arrives on their doorstep after a two year absence, Eleanor is in no mood for their normal banter. Seeming to know exactly what she needs, Nick challenges her to pick up the foil once more. During their pre-dawn matches, he shows her just how strong she can be . . . and exactly how much he’s changed since leaving. But when her old adversary becomes her only ally, she may very well find herself . . . Ruined by a Rake. 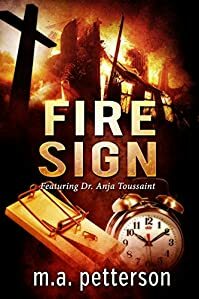 Dr. Anja Toussaint believes that her own dreadful youth foretells who the arsonist is and the shocking motive behind the fires. But Detective Gil Dolan stubbornly sets his sights on a white supremacist previously convicted of arson and just released from prison. Unfortunately, when Anja blocks his efforts the arrogant cop sets his own plan into motion that leads them both into a fiery trap. On the day Crown Princess Chandrea Averill is born, her kingdom is attacked and her parents are brutally assassinated. To save her life and allow her to grow to maturity, several spells are cast upon the tiny newborn princess, and she is sent through a magical portal to Earth. There, she lives in secrecy until her 23rd birthday, oblivious to her true origins—or the powers laying dormant within her. Without warning, the spell reverses itself, and Chandrea suddenly finds herself in a dark cave beneath the decimated ruins of her ancestral home. 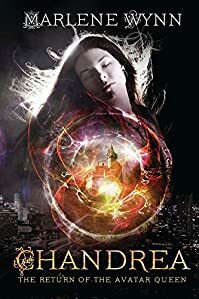 Confronted with the reality of her birth world and her true heritage, surrounded by strange magical creatures, dangerous sorcery, and treacherous political intrigue, Chandrea is overwhelmed and desperately wants to return home. But, the longer she stays, the more she realizes that she may be the only one with the power—both political and magical—to help the people of Lyrunia escape the tyrannical rule of Leilah, the Queen of Svara. Will she be willing to give up the only life she’s ever known and remain in this alien land to fight for the people she was born to save? And, if she stays, will she ever be able to go home again? Seattle. One man is trapped on the roof of a tall scraper downtown. Six angry agents are threatening to “remand him to Protection.” Jake knows that means he’ll be tortured and killed. Every citizen knows that. Hiding and on the run for the past two years, for Jake, it’s the end of the lying. Now, there’s only one easy way down off this scraper, and getting captured and killed … isn’t it. Welcome to a world where freedom means a person still has the power of choice. But most of those choices are between bad and worse. The citizens of the future have assured their security … by giving up just about every freedom they ever had. And they also gave up the only means they ever had to resist. There are no more guns in Jake Blake’s version of eternity, buried or otherwise. And if there are? If a citizen decides to dig one up? Well, they might find themselves trapped between the “heaven” of a quick and easy death and the “hell” of a long and torturous judgement. But tonight is citizen Jake Blake’s sooner, and this time … the neck under that boot is his. Revenge for the daughter they took. Right now, it’s about as tall an order as the top of this scraper. 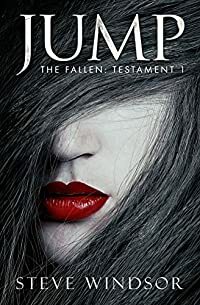 But depending on the last decision he’ll ever make as a man… Jake doesn’t know it yet, but the fate of this eternity—the one where he’s standing on the ledge of a forty-eight story building—hangs in the balance. In and out of reality and nightmare, in the end, Jake must find his own absolution. His own faith. It is 1817, Regency England. Thomas Blackdown, a thieftaker and ex-soldier, receives word that his brother and father are in deep trouble and need his help. But Blackdown is a man that harbours bitter memories; a man banished from his homeland because of a terrible accident, and so is reluctant to return to his ancestral home in Somerset. However, once there he discovers that his brother has been savagely murdered – torn to shreds, some say by a mythical creature the locals call the Blackdown Beast. Thomas Blackdown does not believe in any creature of fantasy, and is determined to bring to justice his brother’s murderer, encouraged by his brother’s fiancé, Julianne Tresham, and aided by the faithful servant Addison. 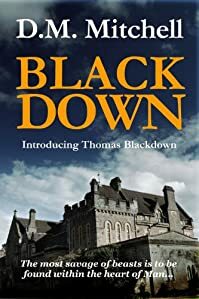 But Blackdown is quickly drawn deep into a complicated web of deceit, power, greed and murder involving Lord Tresham – Julianne’s father – and the cold Sir Peter Lansdowne. What is the mysterious Lupercal Club? Why do ex-soldiers go missing from Commodore Pettigrew’s travelling theatre? What strange thing is happening in Devilbowl Wood where Blackdown’s brother was found mutilated? And does a savage, hellish creature really prowl the night? Soon, Blackdown must fight for his own life and face up to his demons both imaginary and real. He will need all his wits and skills to survive if he is ever to discover the shocking truth behind the evil that has penetrated as far as the government itself. 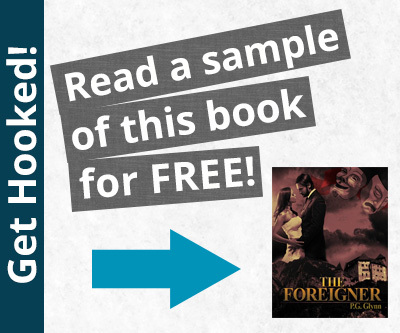 Each day, authors offer their ebooks for free, and we find some of those top free ebooks so that you can read for free! Tell your friends!